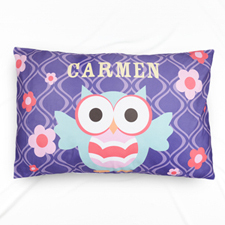 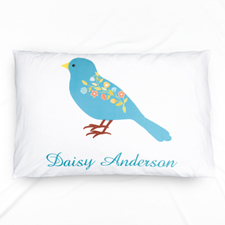 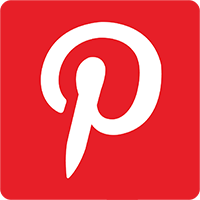 Create stylish and snazzy Pillow Cases to cover your pillows with. 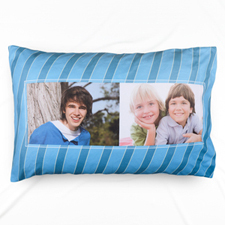 They are fully customizable on front and back so that they are sure to match with the décor of any room. 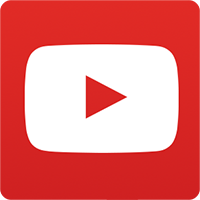 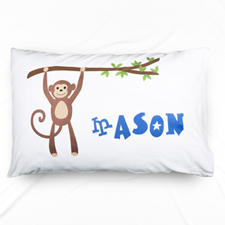 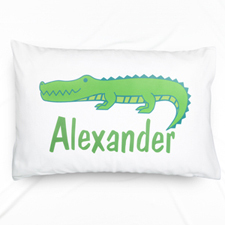 They make a great addition to you and your child’s bedroom. 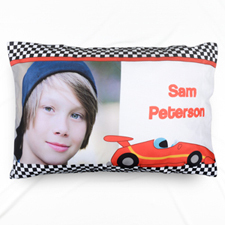 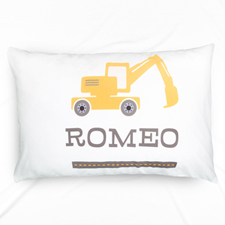 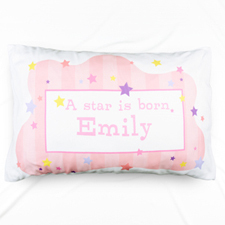 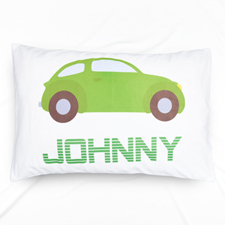 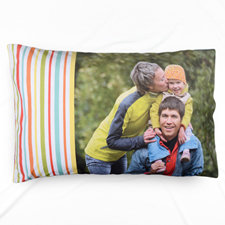 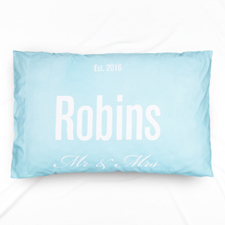 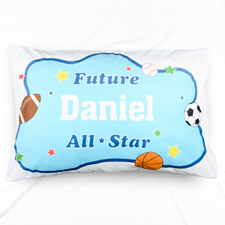 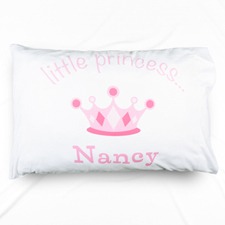 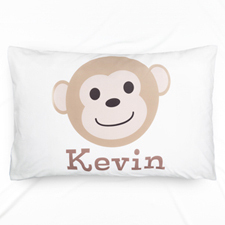 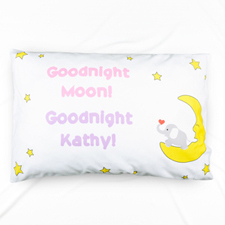 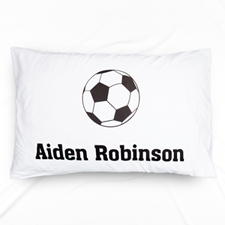 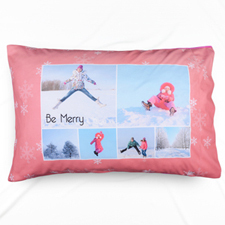 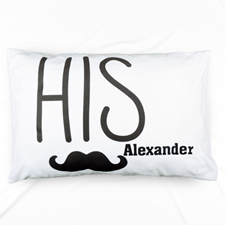 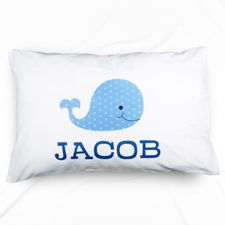 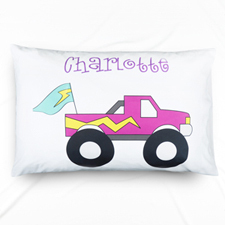 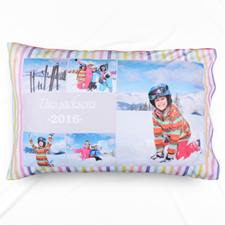 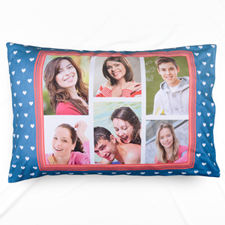 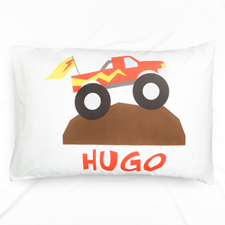 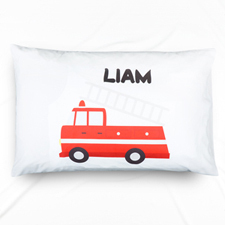 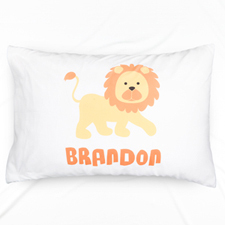 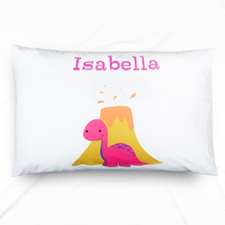 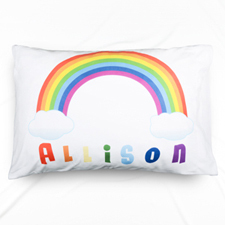 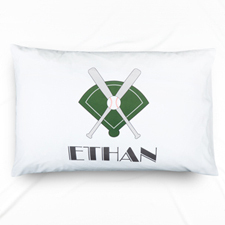 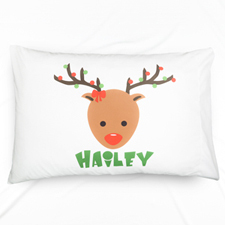 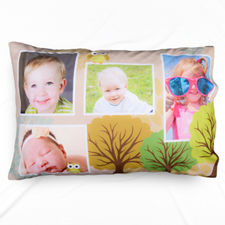 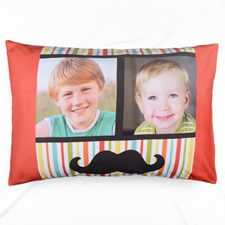 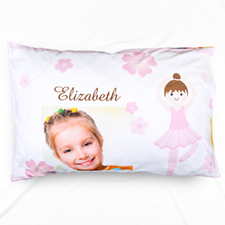 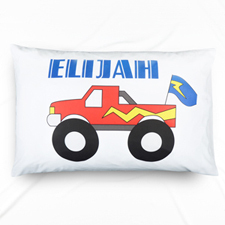 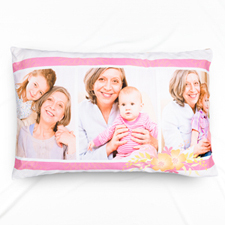 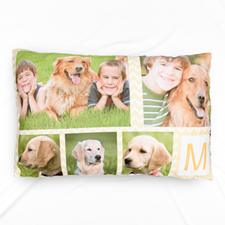 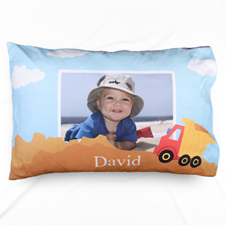 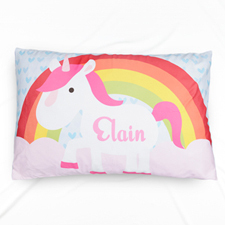 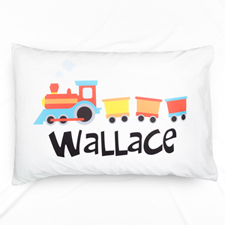 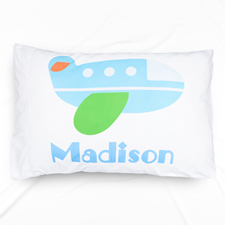 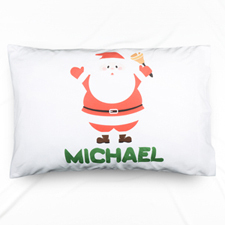 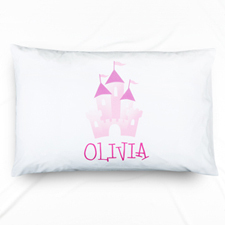 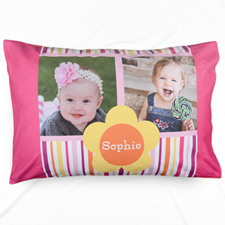 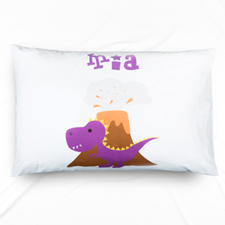 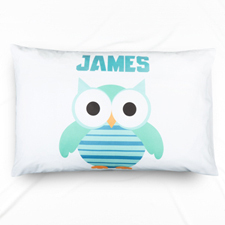 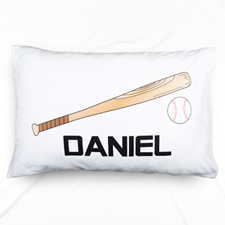 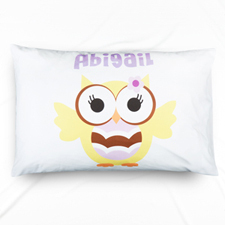 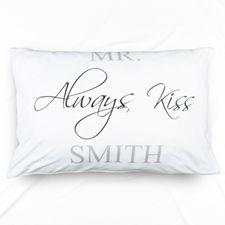 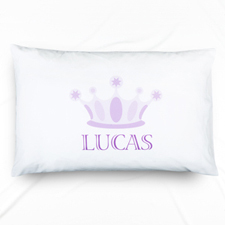 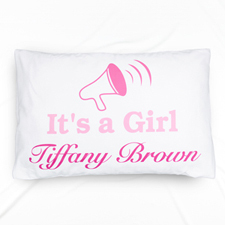 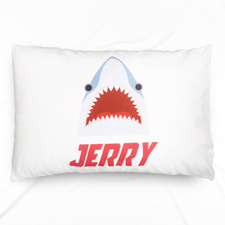 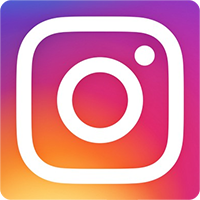 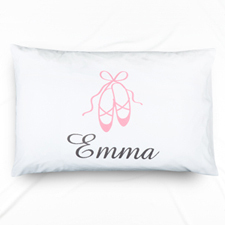 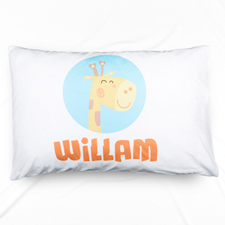 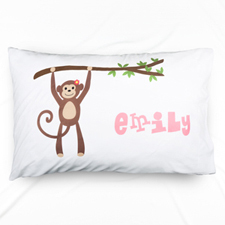 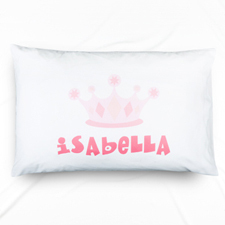 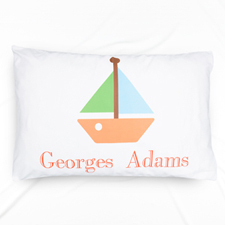 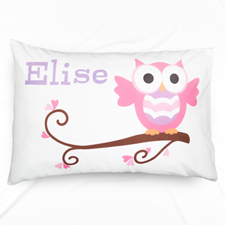 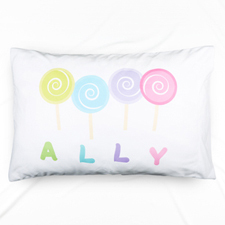 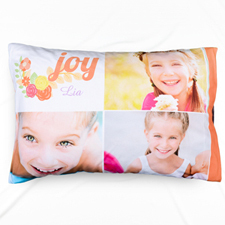 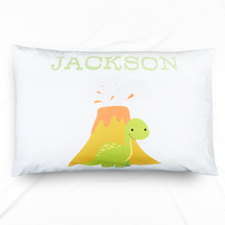 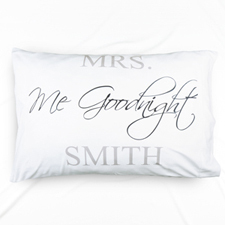 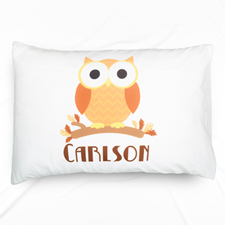 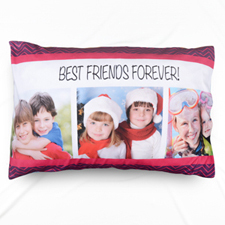 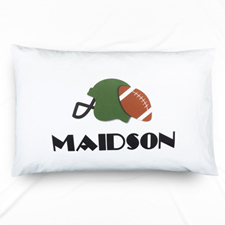 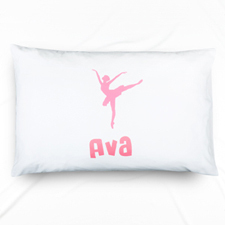 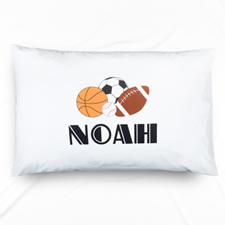 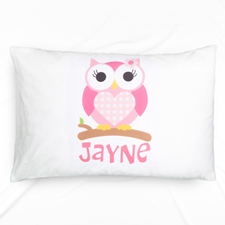 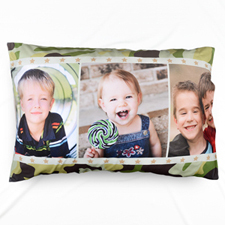 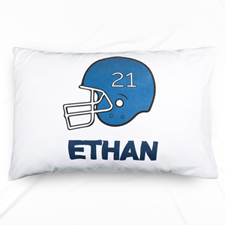 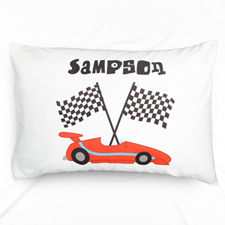 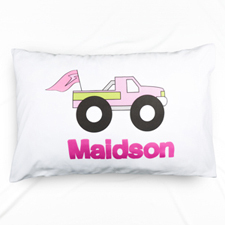 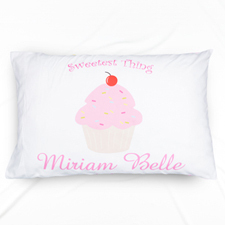 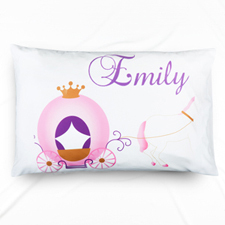 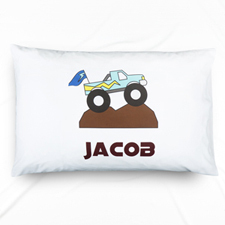 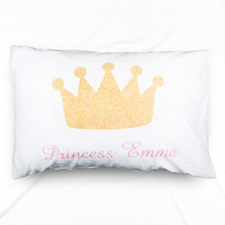 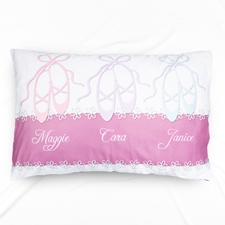 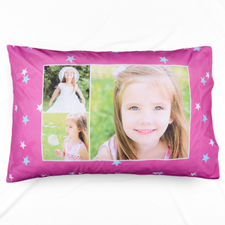 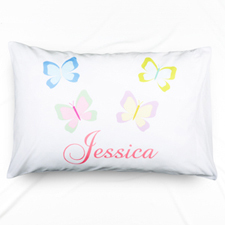 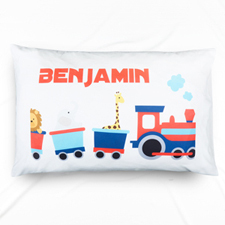 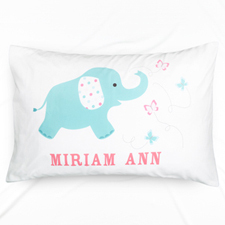 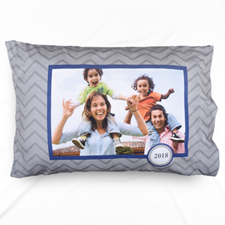 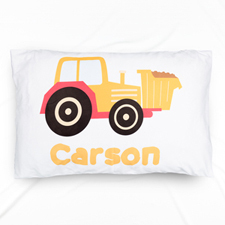 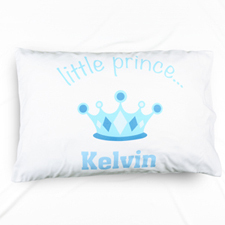 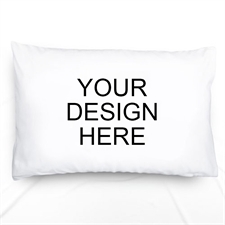 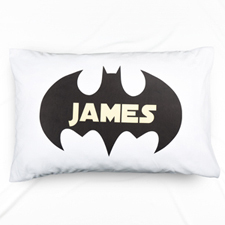 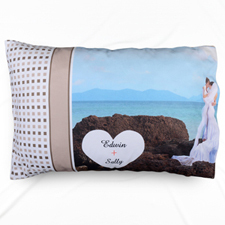 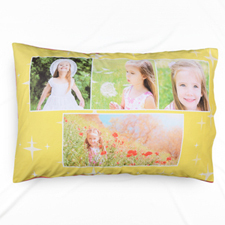 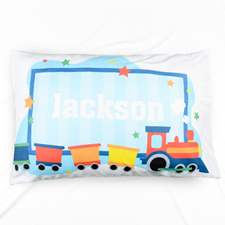 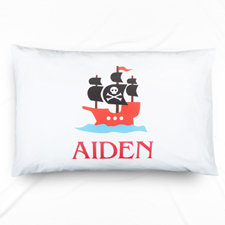 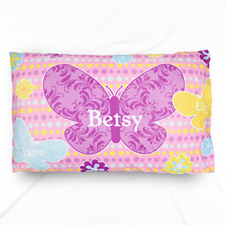 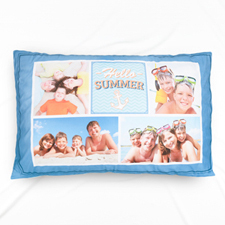 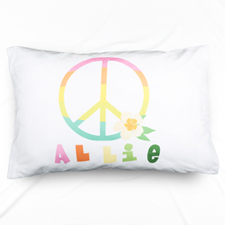 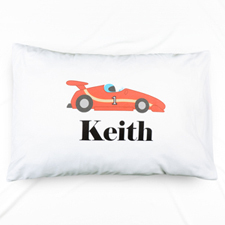 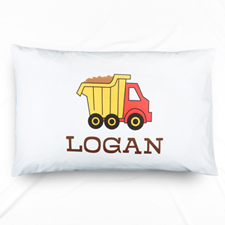 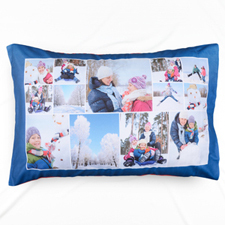 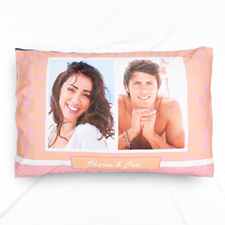 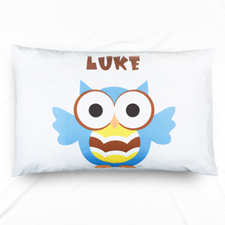 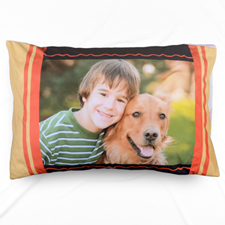 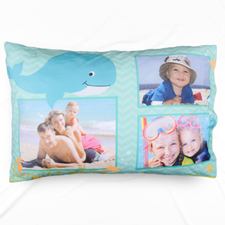 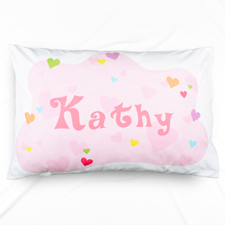 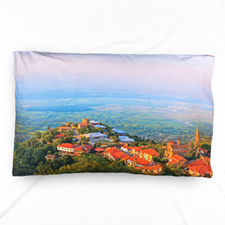 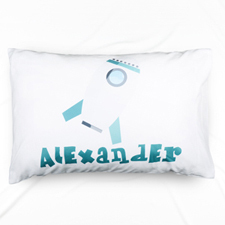 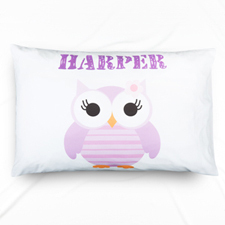 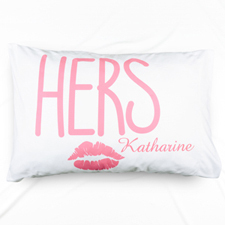 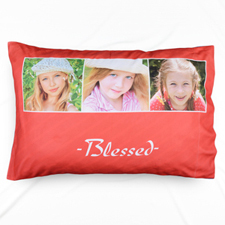 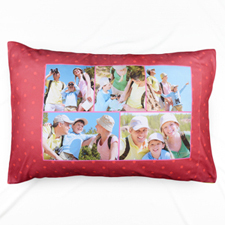 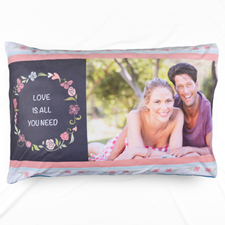 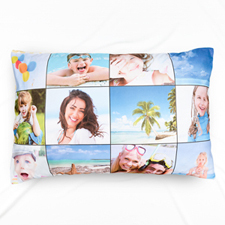 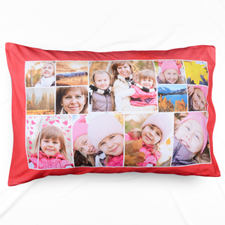 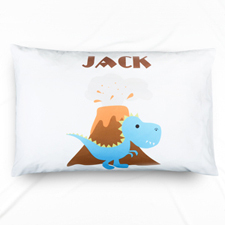 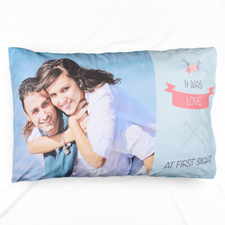 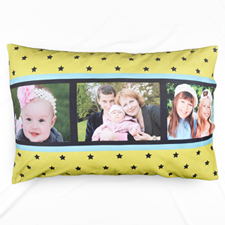 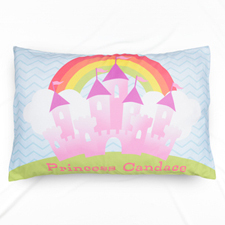 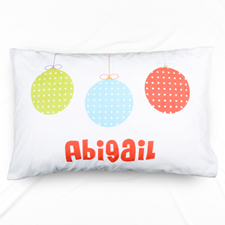 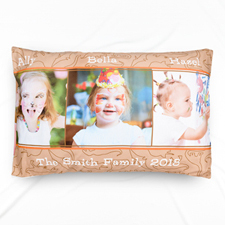 Simply drag and drop your photos, graphics or design using our easy to use online pillow builder, your image will be imprinted onto the pillow cover using a special dye sublimation process to ensure an everlasting effect. 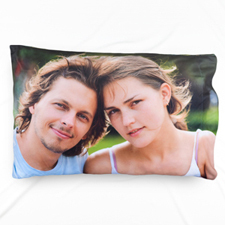 Single sided or double sided prints are available. 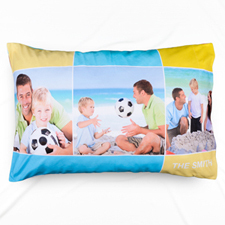 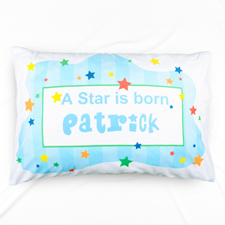 The pillow is made from a soft fabric that is very moisture wicking and very breathable for extra comfort.